Affordable prices on useful and capable new and used Chevy trucks for sale in the Milwaukee, WI area are easy to find when you decide to shop with Ewald's Chevy truck dealers in Wisconsin, Ewald Chevrolet Buick. Ewald's Chevy truck dealerships in Milwaukee, WI provides drivers from all over and around the Milwaukee area with many great models and styles of new and used Chevy trucks for sale! On top of this amazing range of new and used Chevy trucks for sale, Ewald's Chevy dealers in Milwaukee, WI also has many great affordable prices, deals, offers and more to help you fit the Chevy truck for sale you want within your budget! With much more to tempt you with, Ewald's Chevy dealers in Wisconsin is sure to give you an experience you won't forget. So make a quick stop at Ewald Chevrolet Buick in Oconomowoc Wisconsin and take some of these new and used Chevy trucks for sale out for a test drive, such as this amazing new Chevy Colorado for sale, the 2017 Chevrolet Colorado 4WD Z71. 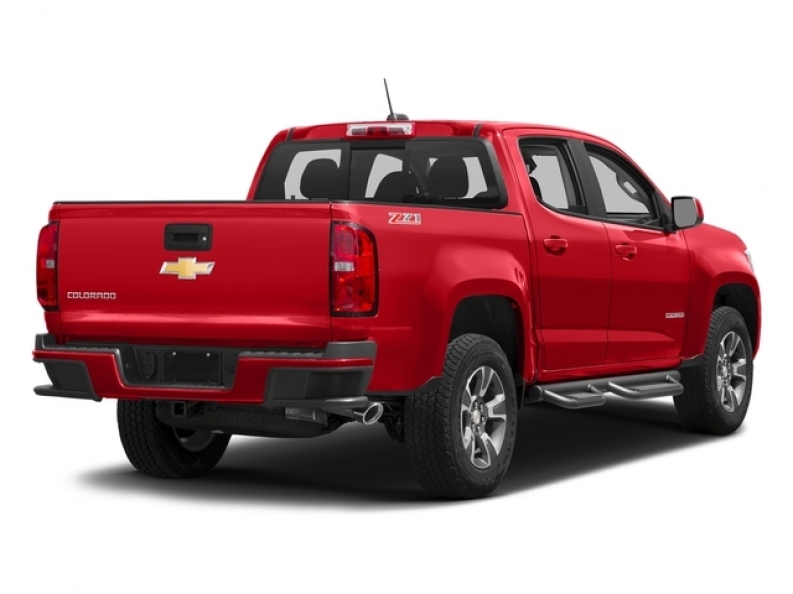 The new Chevy Colorado for sale is a popular truck for drivers who want a powerful truck without a massive price tag. This new Chevy Colorado for sale in particular has plenty of power to offer, in addition to many great features to enjoy as well. Thanks to its 2.5L I4 DI DOHC VVT Engine you can travel with up to 200 horsepower, and 191 pounds per foot of torque power! Comfort and convenience won't be a problem either, as this sweet new Chevy Colorado for sale is equipped with plenty of features. Features like the Wireless Cell Phone Hookup, and the Anti Theft System, and even more! 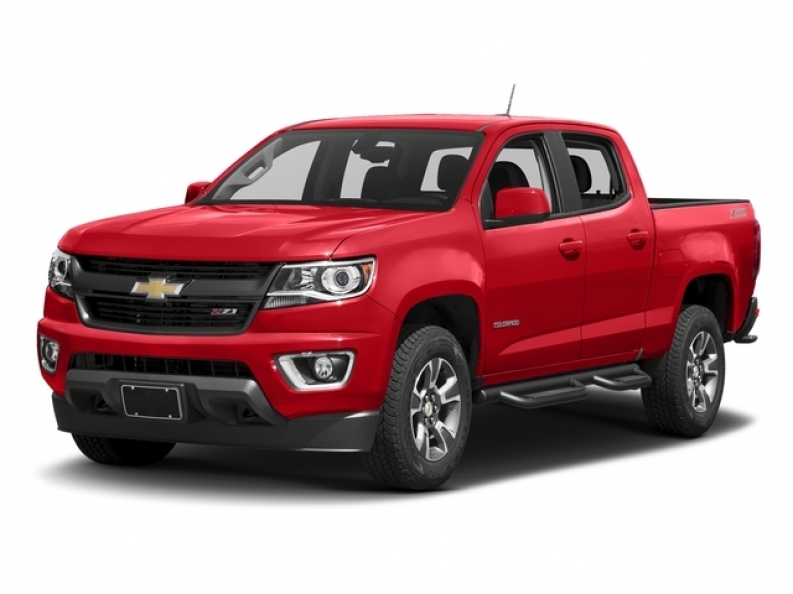 To see what else this amazing new Chevy Colorado for sale has to offer, stop by Ewald Chevrolet Buick in Oconomowoc Wisconsin today and check it out for yourself!